Welcome to MOLLY MAID of Central Queens! Where we believe earning your trust is just as important as a clean home. That is why we perform every clean according to the needs of our customers. We are looking forward to making your home sparkling clean while giving you back some of the free time you deserve. Afterall, we’re maid for this! Join your neighbors on the golf course, spend time with your kids in the park, or just relax. Our local home cleaning company creates more time for the activities you love. 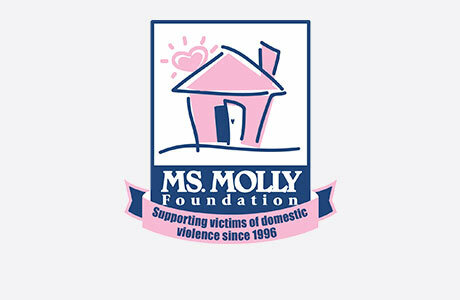 Request a free in-home estimate and learn why your local Molly Maid is the most trusted name in home cleaning. Call MOLLY MAID of Central Queens today at (718) 395-2850 to schedule your free in-home estimate!